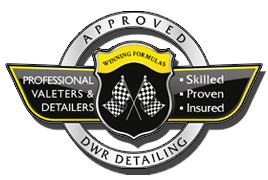 (Detailing Durham) DWR Detailing | Welcome to The New Year! 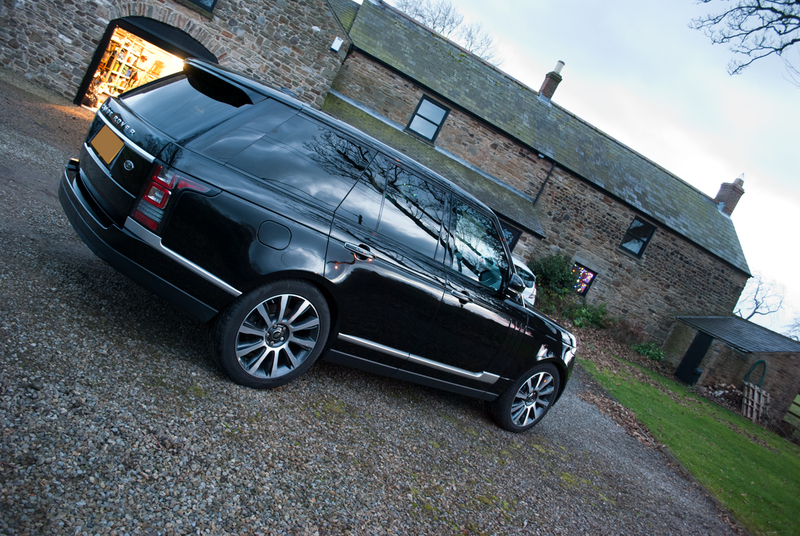 We would just like to welcome you all to the new year! 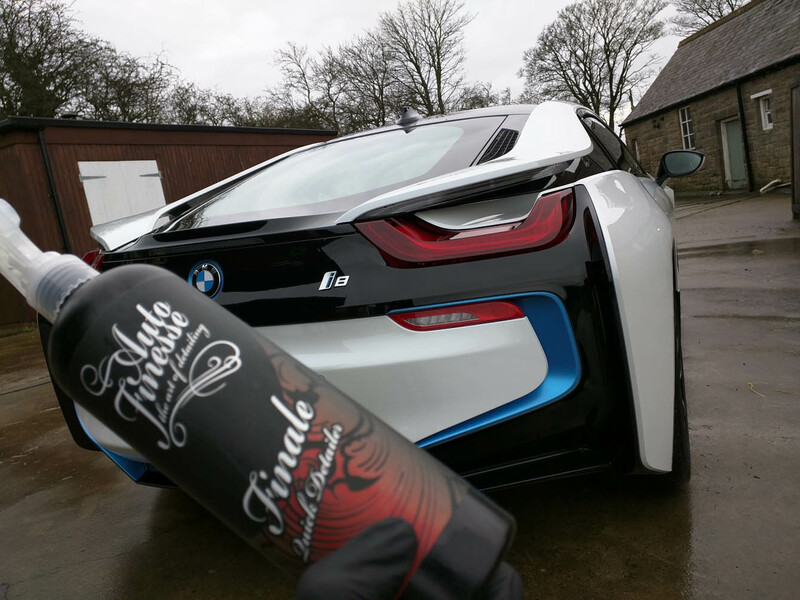 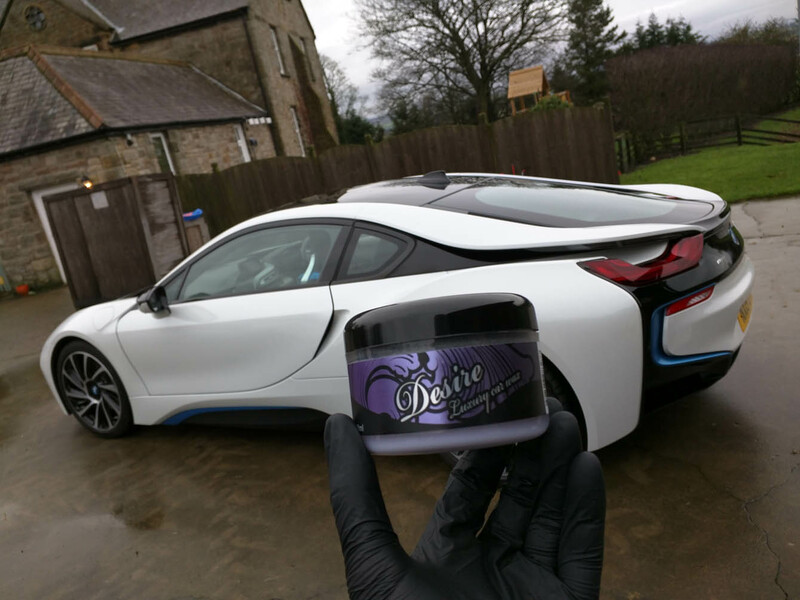 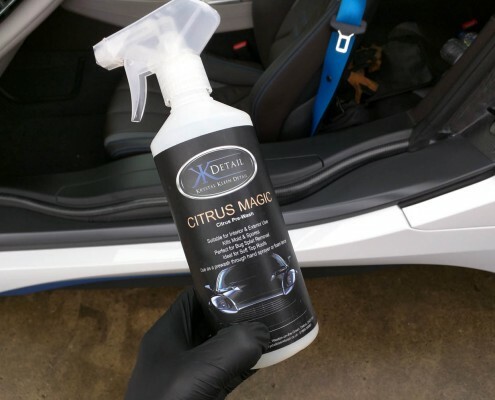 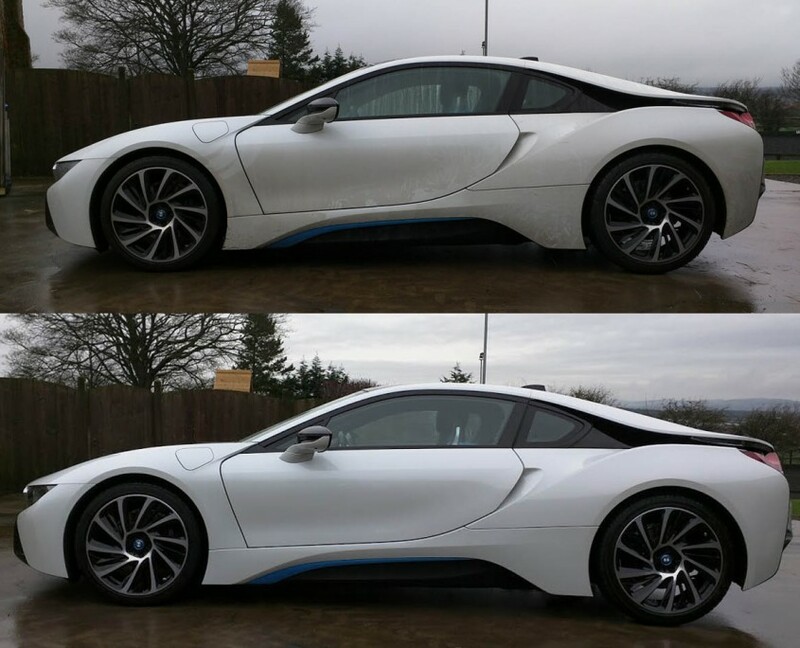 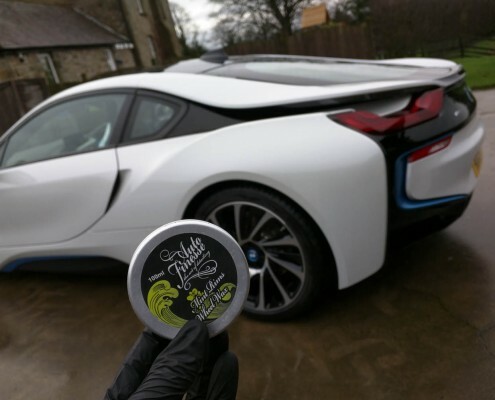 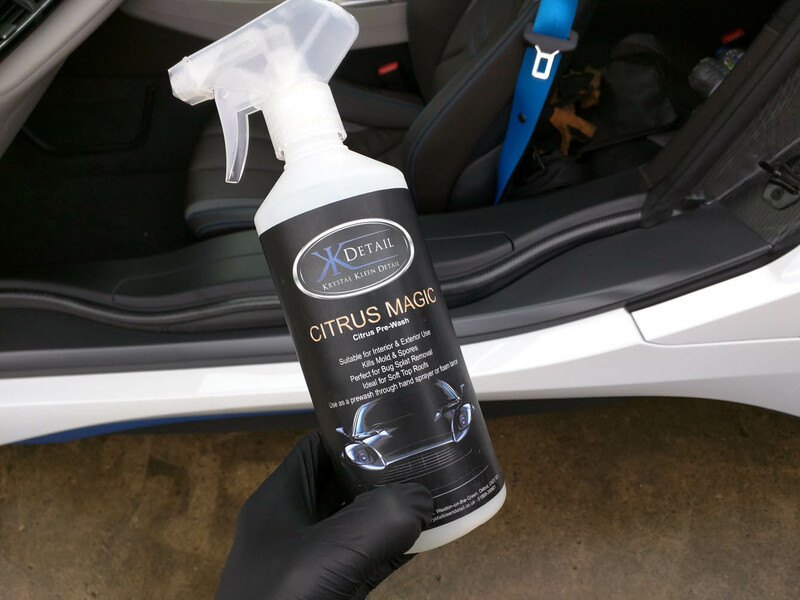 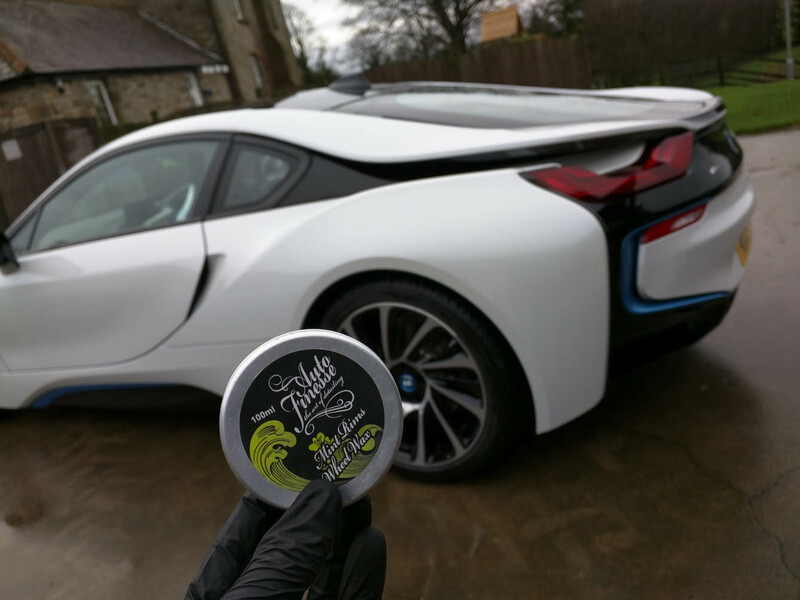 We kicked off our new year with visiting one of our regulars to give the BMW i8 a clean start to the year. 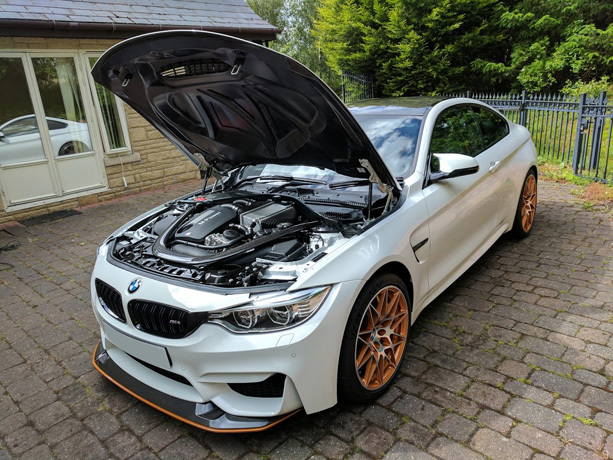 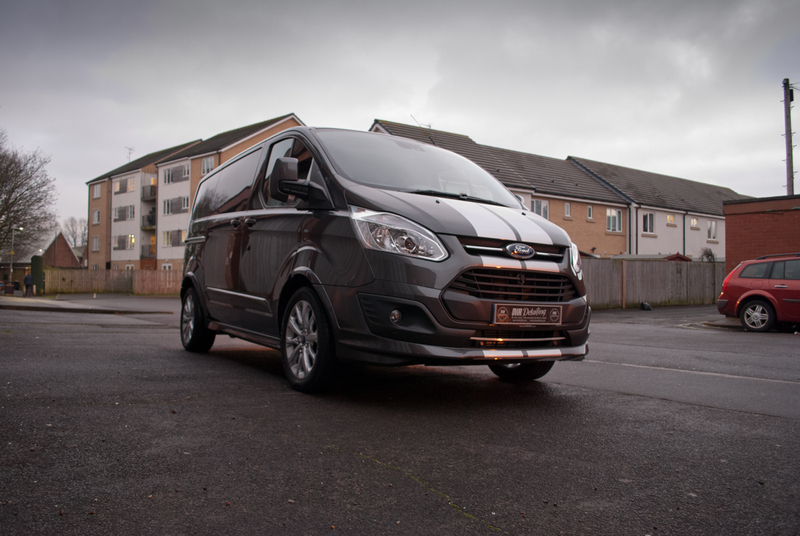 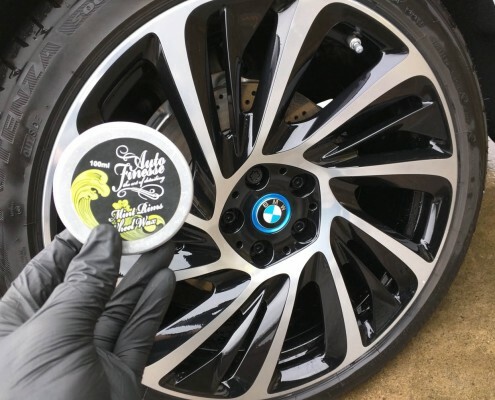 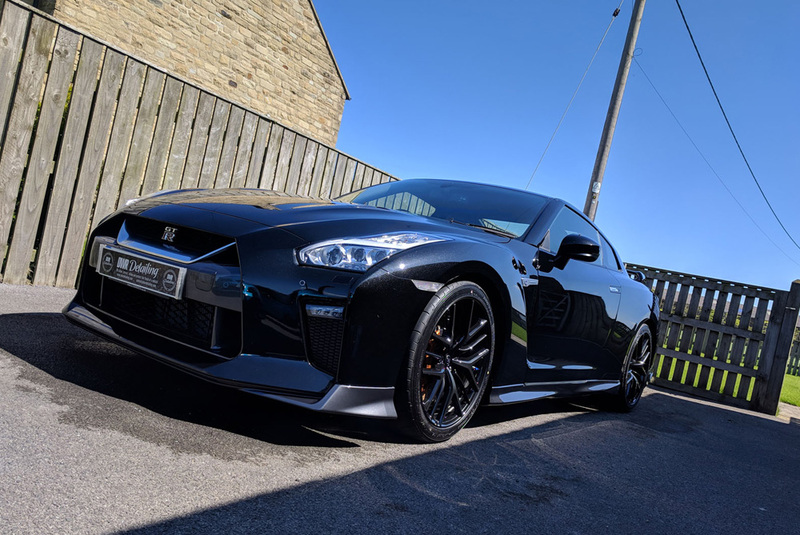 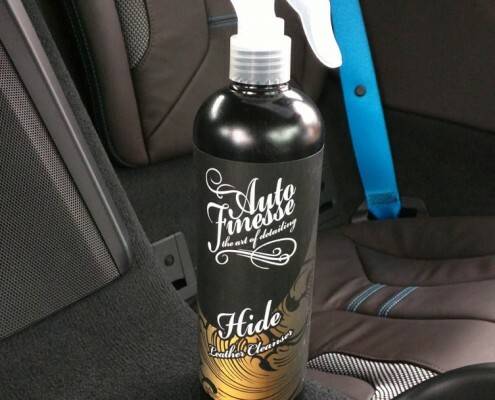 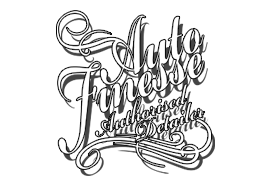 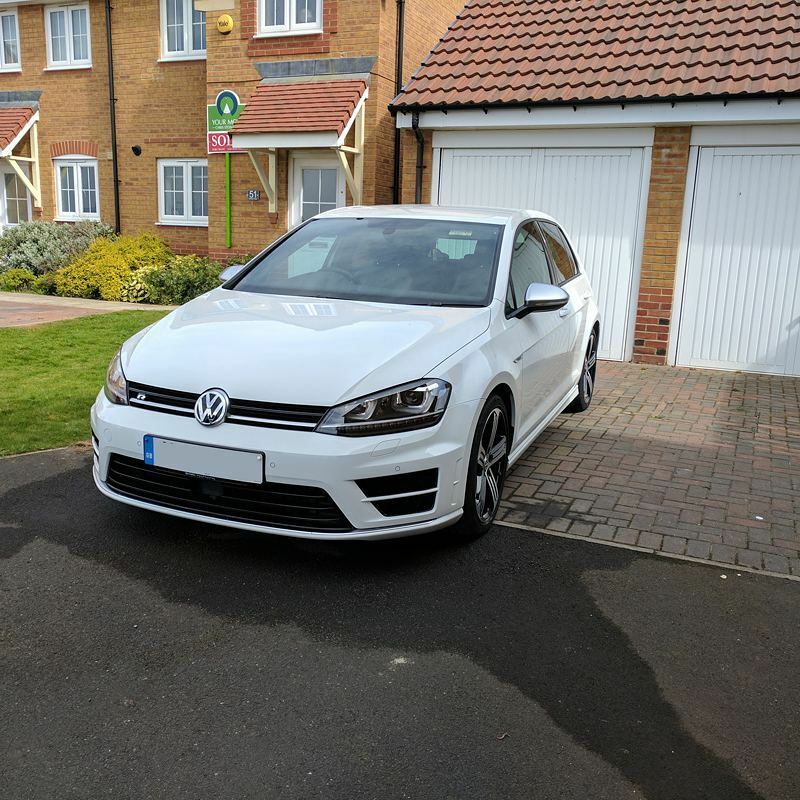 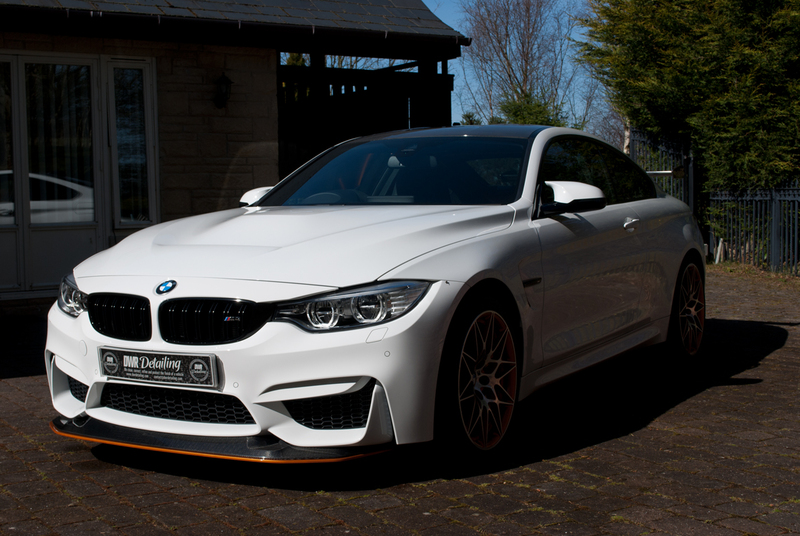 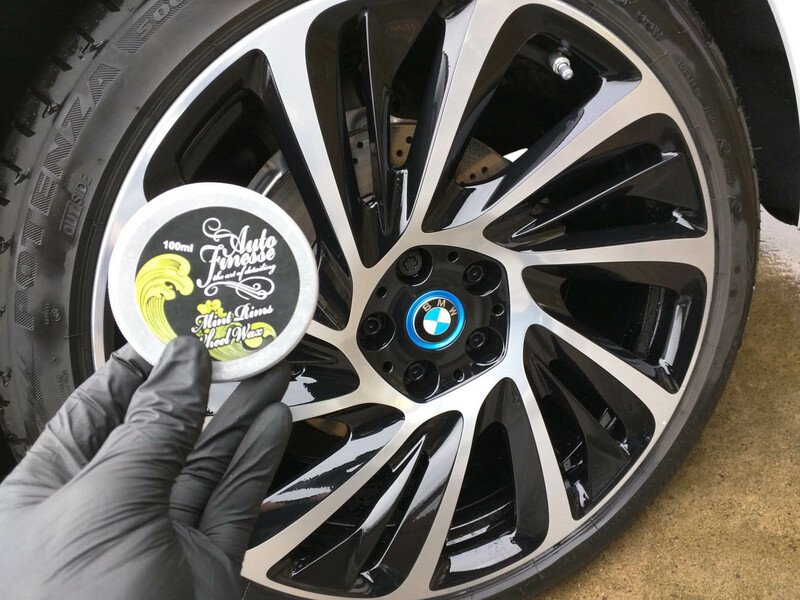 While temperatures were low, we still managed to get a few photos armed a with our go to range from Auto Finesse and Kystal Kleen Detail.